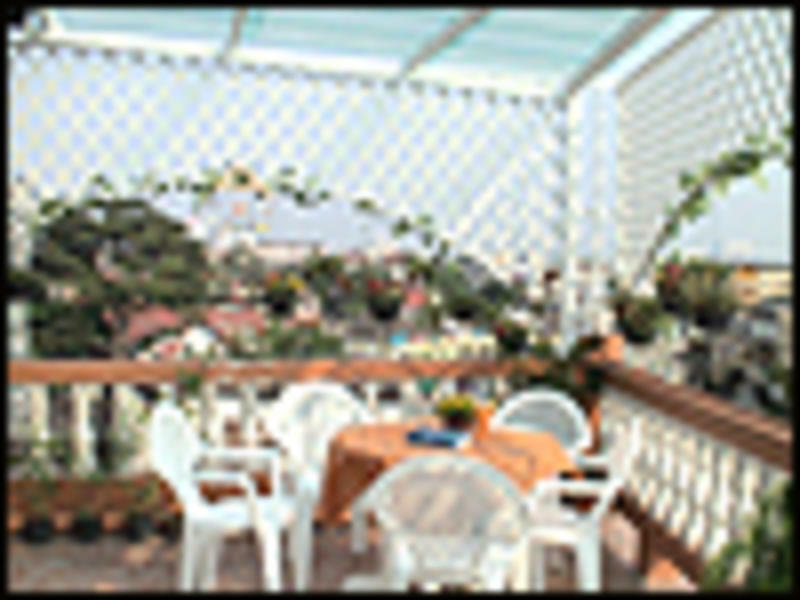 Thai cozy House is one of newest guest house in Khasosan area which is opened since March 2004. Located three minutes walk from Khasosan road, Thai cozy house is the first guest house opened in Tanee road. Far enough from the crowds, but still close to the action, Thai cozy house takes a new approach to budget accommodation. A family run guesthouse with the services you would expect in a hotel !! We offer fifty-three clean, comfortable rooms. All rooms have air- conditioner, individual Shower, etc. All facilities and breakfast is included. Single, double, twin or triple bed are available to suit your needs with standard and deluxe type which the differences between these two types are the deluxe one have more slightly in space and also have window while all facillities are the same for both of them. Besides, we also provide Thai and international restaurant, tickets & tour agency, tailors and a Spa retreat (Cholalumpoo Spa). From Thai cozy house, you can easily get to many important places within few minutes; banks, exchange currency , police station, hospitals, phamacies(drugstores), etc. And also some of Thailand's leading tourist attractions are within around ten-minute walk such as The Grand Palace and The Emerald Buddha (Wat Prakaew) , Wat Pho, The National Library, Thammasat University Library, International Art Museum and Sanam Luang ( The King's Park ). Cancellations less than 7 days prior to arrival and No Shows - 1 night charge. Walk from the police station to the opposite end of Khaosan Road. Turn left and walk straight on. Thai Cozy House is right opposite Swensen's Ice cream parlor and Pizza hut. Please contact me if you need any more details.